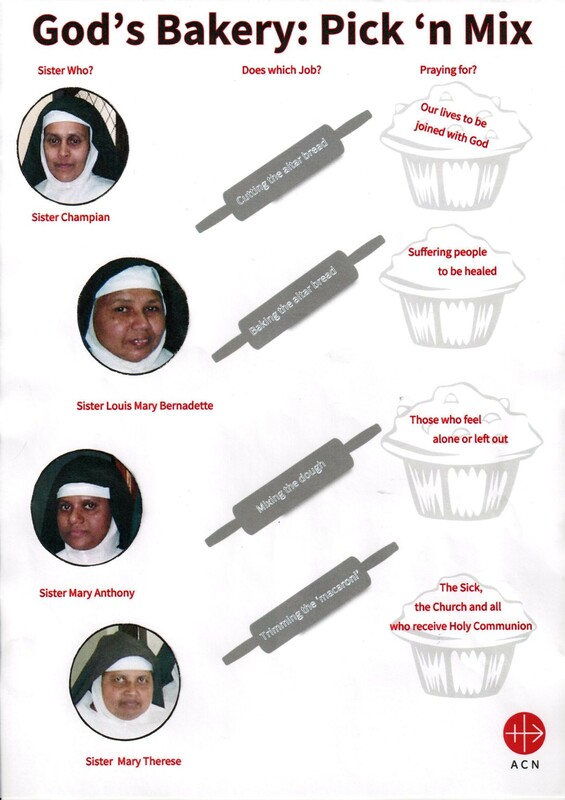 God’s Bakery teaches about the incredible ways in which religious sisters around the world support the Church and its faithful. The works of Sisters include baking the altar breads that become the Body of Our Lord during the Mass. There are a PowerPoint, worksheets and posters to download, perfect for use in a school or a youth group. You can finish up this unit with a ‘God’s Bakery’ themed cake sale; your school will be helping to support religious sisters who, without the funds provided by parishes and schools like yours, might not be able to continue the important work that they do for others.